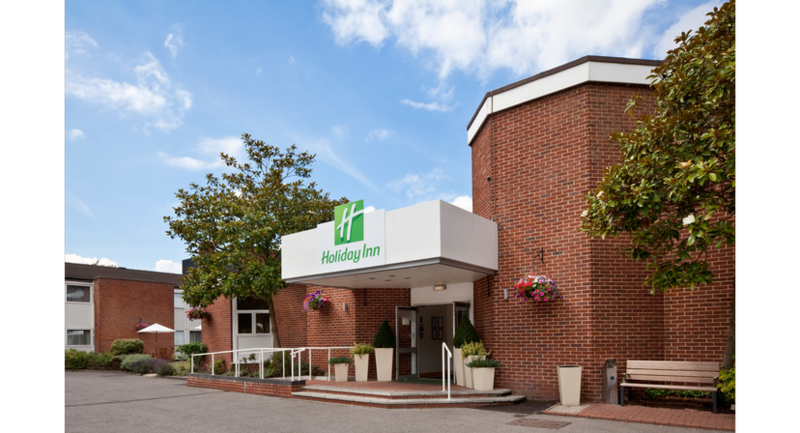 The Holiday Inn Basingstoke's Academy Conference Centre makes a great first impression on business delegates and professionals. 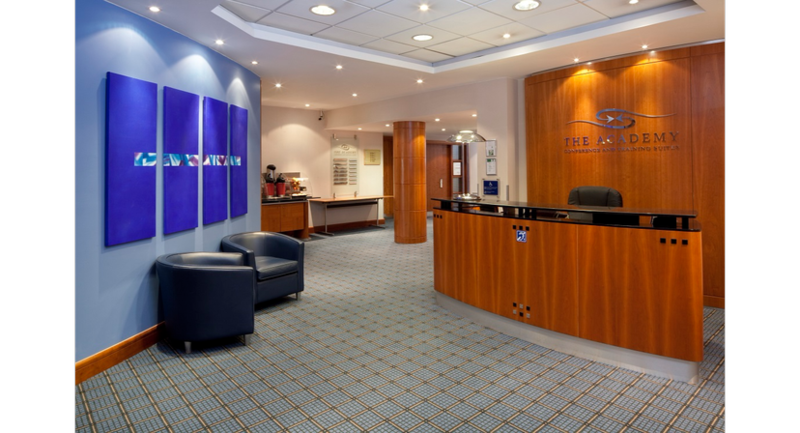 It boasts its own reception and a meeting co-ordinator to support you throughout your meeting it also benefits from a spacious break-out area and all day refreshments. 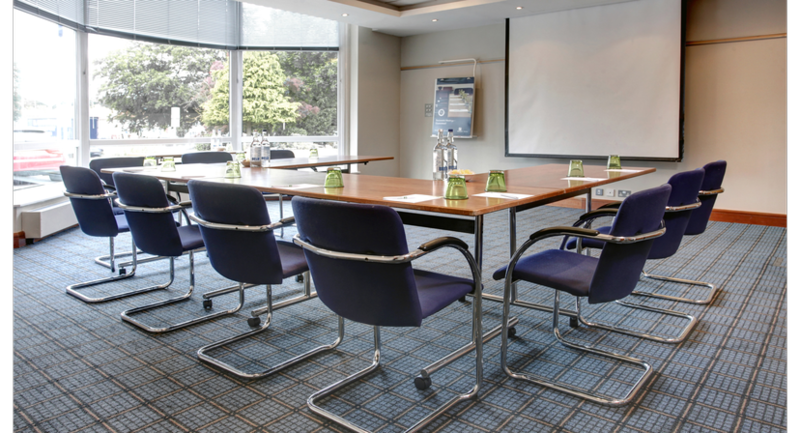 The Academy Conference Centre at our Basingstoke hotel offers 7 flexible meeting rooms with many options for layout, equipment and presentation. 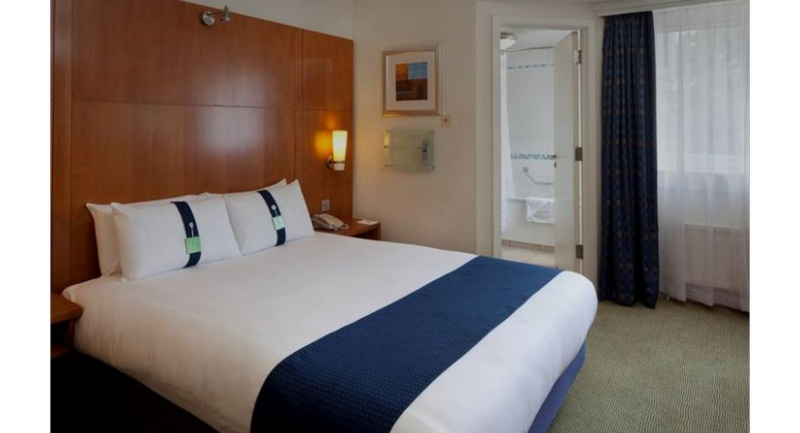 For our residential delegates we have 86 spacious and contemporary guestrooms, which all offer High Definition Flatscreen TVs and High Speed Internet Access. 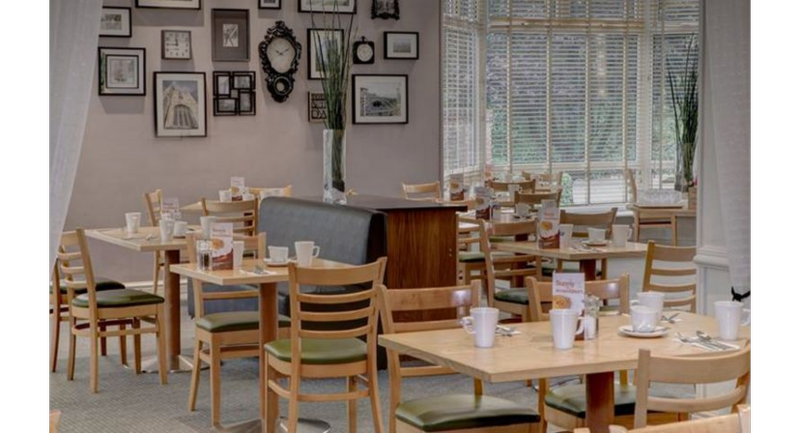 Coupled with our great location, a familiar brand, and friendly staff, The Holiday Inn Basingstoke is the perfect choice for your next event. 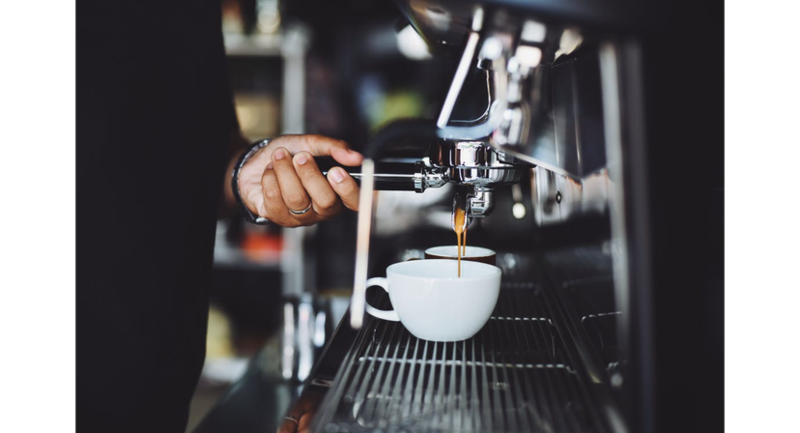 All of our conference and meeting rooms at the Basingstoke hotel offers Wi-Fi and unlimited Seattle’s Best Coffee to keep energy levels up! 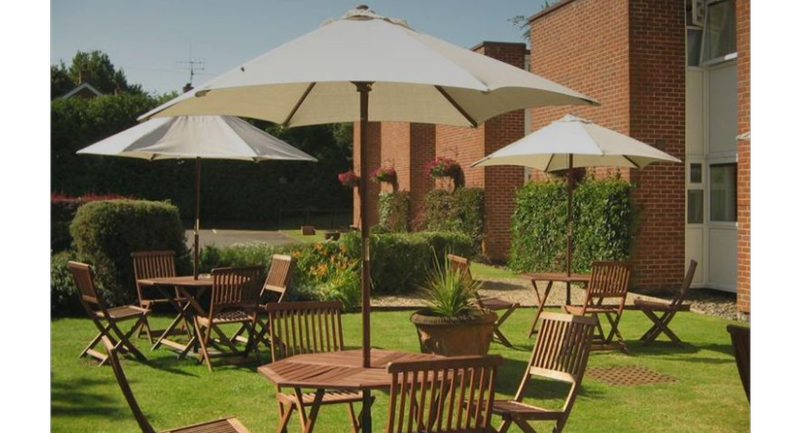 Along with a choice of two themed breaks and a range of meeting packages to suit your requirements. We have a number of different sized meeting rooms available depending on your requirements. 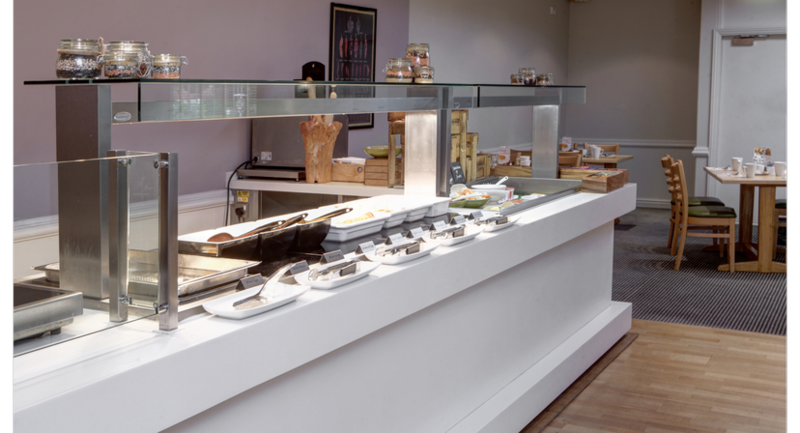 Our Simply Uplifting Meetings Menu's deliver delicious, unfussy food while raising energy levels – ensuring your guests not only enjoy a great tasting meal and to add to this we do two great themed breaks throughout the day to keep you energised throughout your event. The Academy conference centres 7 state of the art business suites, can comfortably accommodate up to 160 delegates. 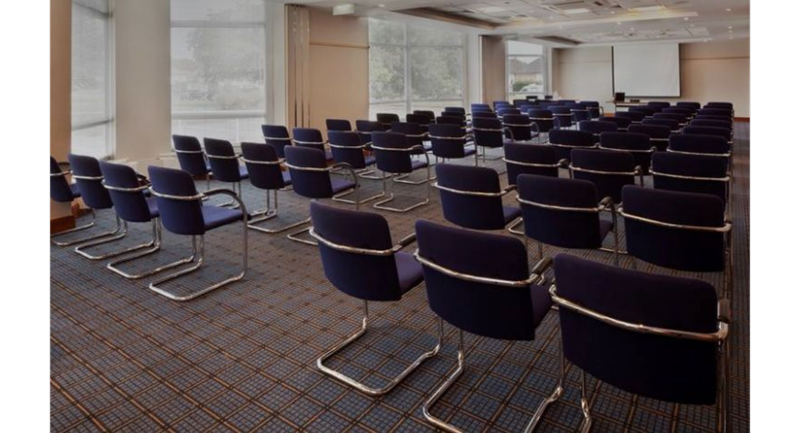 4 of our meeting rooms at the Basingstoke hotel have natural daylight and we can assist with a full range of event services for conferences and business meeting venues - including video conferencing, audio-visual equipment and secretarial assistance. 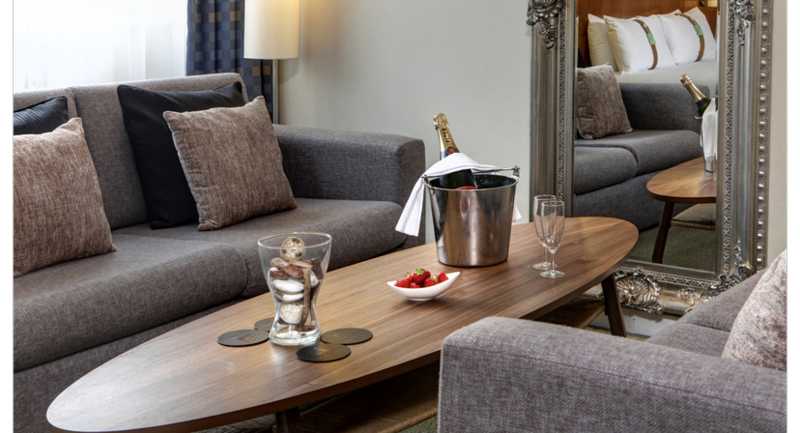 To help take the stress out of booking a meeting, we have created a range of great value packages and offers to suit all your business needs. 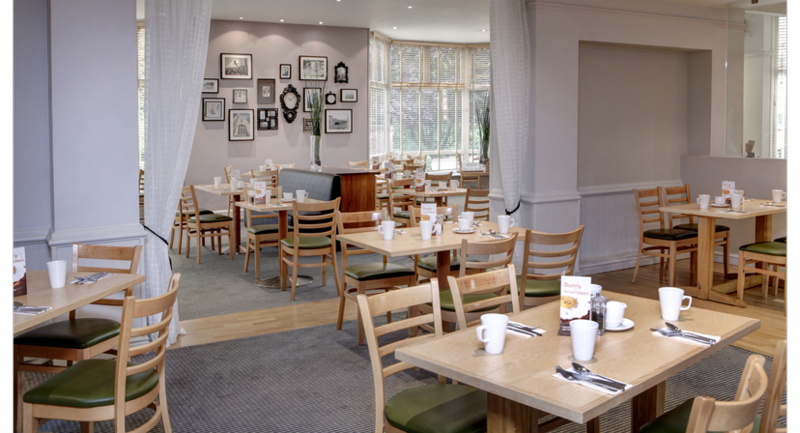 Our portfolio of twelve IHG Company Managed hotels close to Heathrow Airport and the surrounding area offers outstanding, state of the art meeting facilities and breakout areas for informal meetings for two or conferences and events for up to 400. We know that location is important when you’re inviting delegates from far and wide. 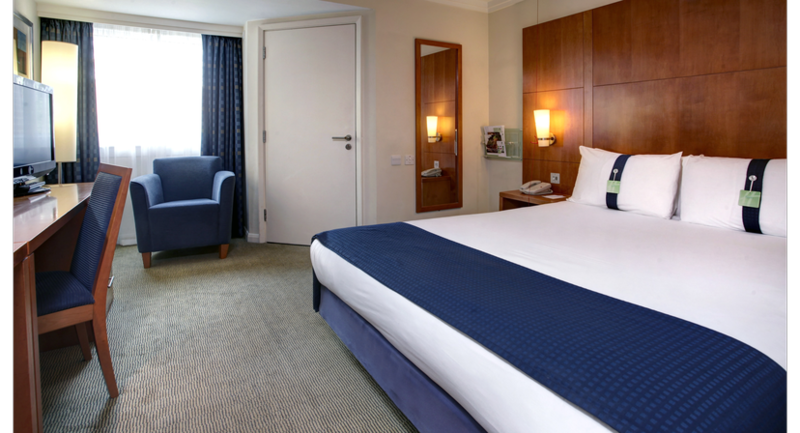 With easy access to motorway hubs and train stations across the twelve hotels and our Heathrow hotels centrally located for domestic and international flights into Heathrow. It’s good to know you’re well connected. Our lovely Upper Lounge have lots of natural day light and can comfortably accommodate up to 40 people for a Meeting in Cabaret set up or up to 50 guests for a Private Dinner.